Our range of products include multi play equipment for garden. 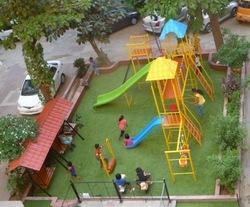 We are offering a wide range of Multi Play Equipment for Garden. Our offered range of products are widely demanded by our clients at various market leading and affordable prices.